We all learn in different ways. Some of us learn by watching, others by doing, and others by reading. Many of us learn most effectively by doing a combination of these things. 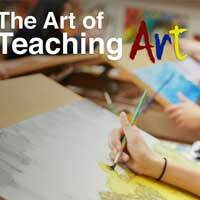 Instructional videos are great for learning because the artist can demonstrate techniques in real time and explain their actions and thought process throughout the video. 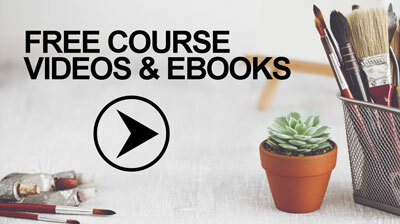 Instructional videos meet many styles of learning and for this reason are a popular platform for learning. Videos are also more accessible than ever. 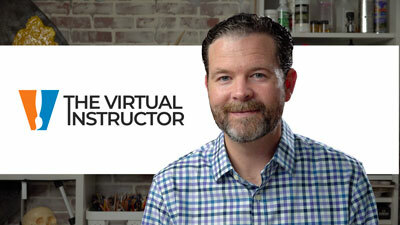 Just about any skill can be learned by watching a series of videos on the internet. Now that videos are part of our everyday lives, it’s easy to overlook the wonderful information that you can get from traditional books. There’s something to be said about holding a book in your hands. The thickness – the weight. The stiffness of the binder. A book is like a new adventure in your hands. There’s a special intimacy with a book. I had my favorites growing up (art related and non-art-related). I can still remember spending hours with certain books, studying the pictures over and over again. As much as I love technology, some experiences you can only get from a physical book. Along my journey of drawing, several books have had a great influence on me and have helped along the way. I’d like to share with you three of the books that I have most enjoyed and provide a little insight on why they were helpful. No book has a greater influence on my drawing development than Drawing on the Right Side of the Brain by Betty Edwards. I was first introduced to the book when I was about 11 or 12 years old but overtime it has helped to mold my opinions about drawing. The book presents an analytical approach to drawing. 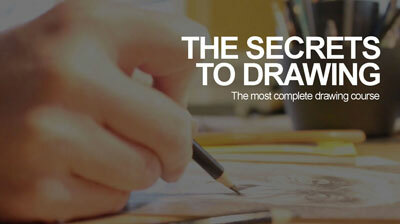 It suggests that drawing is an activity that happens in your brain and that anyone is capable of drawing well. The book explores how our mind sees and understands the world around us. 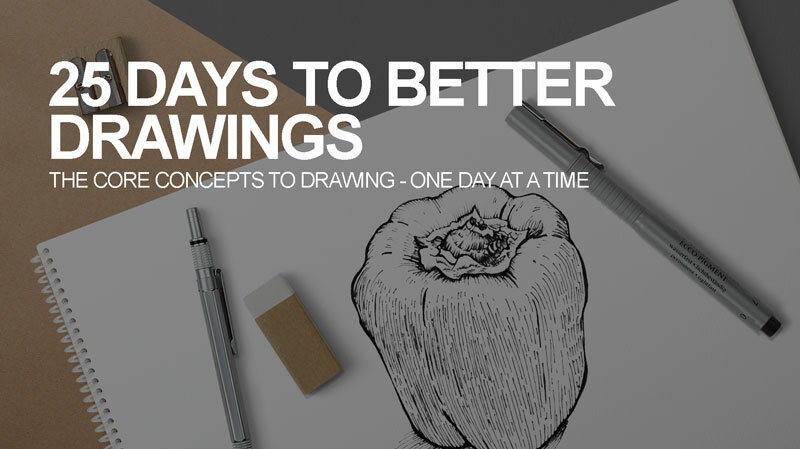 By understanding how we see, we are better equipped to communicate subjects in our drawing. 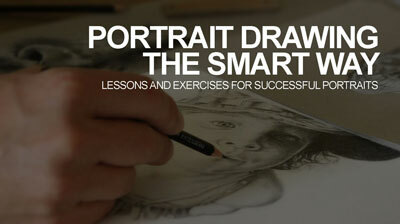 The book includes drawing exercises and case studies while providing the knowledge and mindset for success in drawing. This book is highly recommended for anyone wanting to improve their drawing skills. A 19th century classical drawing course which presents a series of “plates” to copy. It is a presented as progression of drawing exercises. Each exercise builds upon the last. 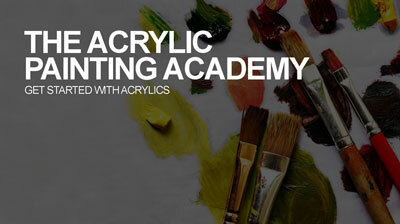 The entire “course” is focused on observational drawing from a classical perspective. Many of the plates are drawings from cast sculptures. It is incredibly detailed-oriented. 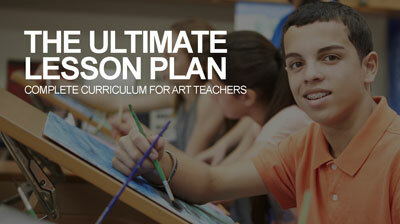 The course eases the student at the start with line drawing exercises but becomes extremely rigorous. I can honestly say that a beginner may become discouraged and put the book down, so I would recommend this book for intermediate and advanced artists. If you are serious about drawing, then this book needs to be in your collection. This book is a fantastic book for beginners. I have this book in my collection and I still refer to it on occasion. 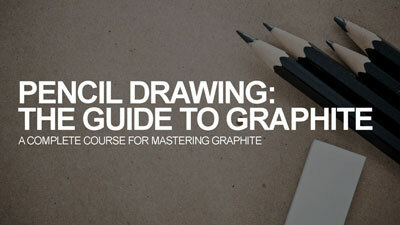 You’re not going to find elaborate drawings that are overwhelming for the beginner. 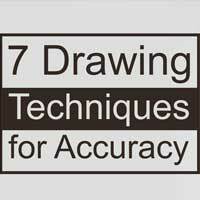 Instead, you’ll find straight forward strategies for finding success with drawing with examples that are actually manageable for beginners. 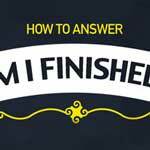 Lessons within the book are logically sequenced so that each lesson builds upon the last. The book is beautifully laid out and easy to follow along with. What I especially like about the book is that it clearly points out common beginner mistakes with illustrated examples. It then clearly explains how these mistakes are resolved. These are just a few of the books in my collection that I refer to often and cannot do without. 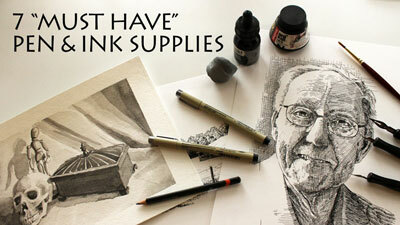 They have helped me along my drawing journey and I am sure will help you along yours. 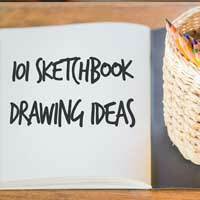 Do you have any drawing books that you absolutely love? Share them in the comments below. I am a complete newbie to drawing…spent most of my life believing I had absolutely NO ABILITY to draw. I decided to prove ‘they’ were wrong. 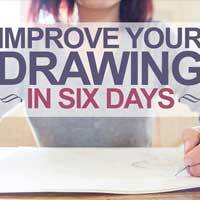 I found the book ” You can draw in 30 days” by Mark Kistler to be a great help. 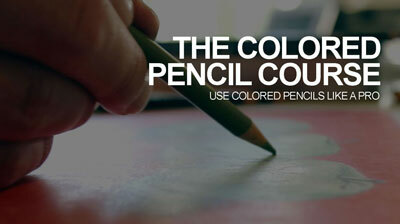 Good explanations and exercises that are perfect for the true beginner. I can now actually draw a flower that does not look like something a 3 year old would do. Between this book and this course, I’m making great progress! I’ve found Drawing with Your Artist’s Brain by Carl Purcell very helpful. It’s my “go to” book. Thanks for the suggestion, AM! One of my favorite instructional figure drawing books is Michael Hampton’s, “Figure Drawing, Design and Invention”. 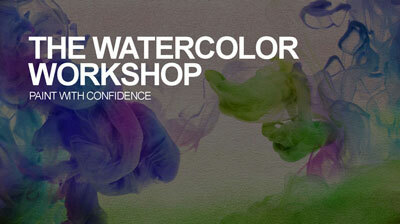 It is for the novice but an experienced artist would find it very helpful with respect to basic “surface” anatomy. It’s quite wonderful. 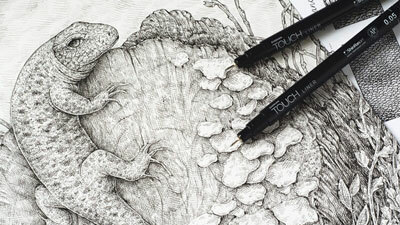 Realistic textures by Diane Cardaci on the Walter Foster Drawing Made Easy series. How to Draw From Photographs by Diane Cardaci which is still on Walter Foster books but this one is in the Artists Library Series. 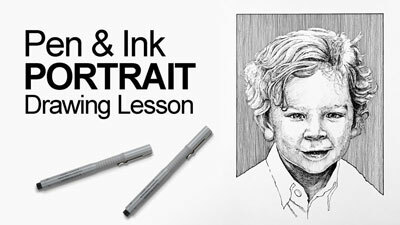 These are a great help especially if you want your drawings to be realistic.